Alliance Training & Testing LLC has been retained by a strategic partner to recruit unarmed security officers for an outdoor position in Brentwood, TN. The primary duties at this location are to monitor and ensure parking area regulations are adhered to for a retail location. This position requires long periods of standing and walking in an outdoor environment. This is a temporary assignment. 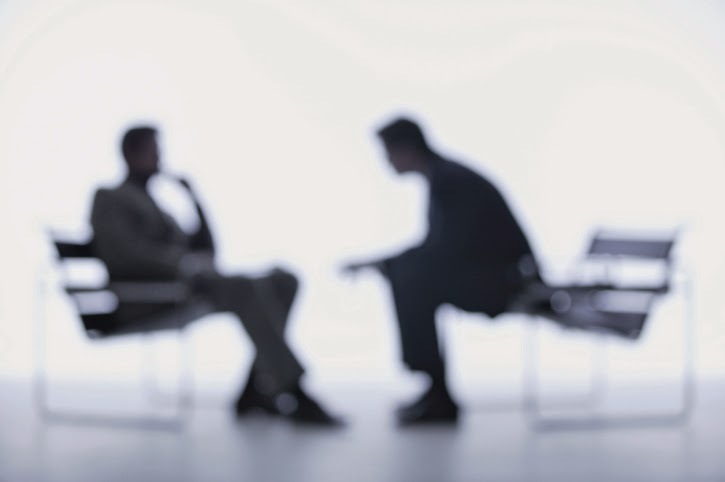 Unarmed Security Officer Interviews ! Feel free to share the positions with your friends via social networking sites such as Twitter and Facebook. New Full Time Unarmed Security Positions - Apply Today ! 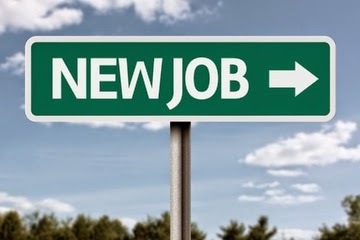 Full Time Unarmed Security Officer Guard Positions Apply Today ! Nashville, TN, July 2, 2014: Alliance Training and Testing LLC, specialized provider of Unarmed Security Training is proud to announce a strategic partnership with Agape Tactical LLC to provide Armed Security Training, Armed Security License Renewal Training, TN Handgun Carry Permit Class, and other Armed Tactical Training Classes. The strategic partnership will offer security businesses and individuals a solid training curriculum that meets and exceeds all state requirements. 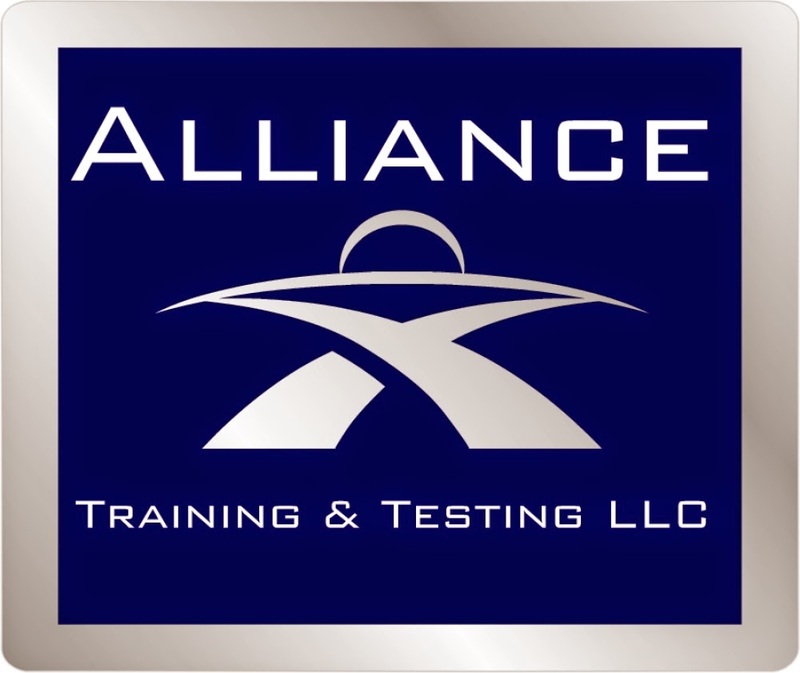 About Alliance Training & Testing LLC - Alliance Training and Testing LLC specializes in training students for the Tennessee Unarmed Security Guard Officer License in Nashville TN. 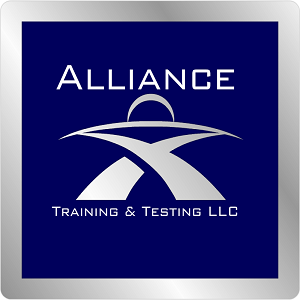 Alliance Training and Testing LLC is a privately owned and operated training center licensed by the state of Tennessee (license # 00931447) through the Department of Commerce & Insurance Private Protective Services. We deliver TN Unarmed Security Guard Officer License Training from our state of the art training center in suite 125 of the UBS Tower located just one block away from the Music City Central Bus Stop in the heart of downtown Nashville, TN. Our Mission is to provide professional, efficient, and cost-effective training solutions for our customers and partners through continuous improvement driven by our integrity, teamwork, and innovation. Our Vision is to be the preferred and most trusted provider of training and compliance resources. About Agape Tactical LLC - As a Christian based company it is the goal of AGAPE Tactical to educate and train individuals, families and churches in the art of self-protection. Proverbs 22:3 states that a prudent man sees danger and takes refuge, but the simple keep going and suffer for it. With this scripture as our guide we are duty bound to provide superior training to our clients so that they may see the danger and know the paths to refuge. AGAPE Tactical Instructors have over 100 years of local, state, federal law enforcement, or military service combined. Instructors bring their experience to students and churches they serve. They teach and train for real life application to tactical situations. AGAPE Tactical instructors speak from experience and with authority.